1. Discuss your expectations with each other. Unless you talk it out, you may find that you each have very different expectations of who does what and how often. Who will get up when the baby cries? “Sugar, I figure since I’m the one who has to go to work in the morning that you’d do it.” “Honeybunch, I’m going to be pushing a person out of my body – we’ve seen the video – and I’m going to need to rest and recuperate.” Beyond the issue of working out the work schedule, there are lots of potentially divisive issues that will assault you from the get-go: Breast feed or bottle? Circumcise or not? Even, cloth diapers or disposable? You’ve got some discussing to do now, while you can. Babies are small and immobile. They have few interests beyond eating and sleeping (a lot). How hard can this be? Oh, boy, the surprises waiting for you. You are both going to be worked off your feet. This is not the time for false pride. If you can afford it, line up household help and search now for a trusted babysitter. Call in whatever chits you have with family members. Pay it forward with pregnant friends, offering them a taste of what’s to come in exchange for providing them a break when you’re able. 3. Make a list. Write and post a chart of which of you is responsible for which tasks. It will help you plan ahead (so many tasks!) and make sure nothing falls between the cracks. It will also provide a clear picture of how much time each of you is putting in if one of you feels the need to renegotiate. 4. Create a financial plan. Dads, in particular, may feel anxious about being able to provide for the family financially. If one of you is going to stay home with the baby, how are you going to make the money stretch? Build a budget and stick to it. You may want to set up a separate account for the stay-at-home parent, who may miss the autonomy of having money of his or her own. 5. Don’t forget your other relationships. If you have other children, their relationship with you and your partner and with the new baby needs forethought and nurturing. Their relationship with the baby will be longer than yours, so it’s important to get it started on a positive footing. Give them as much information as they can handle about where the baby came from and what it may mean to their lives. Let them know that they are important and contributing members of the family and will always be fiercely loved. 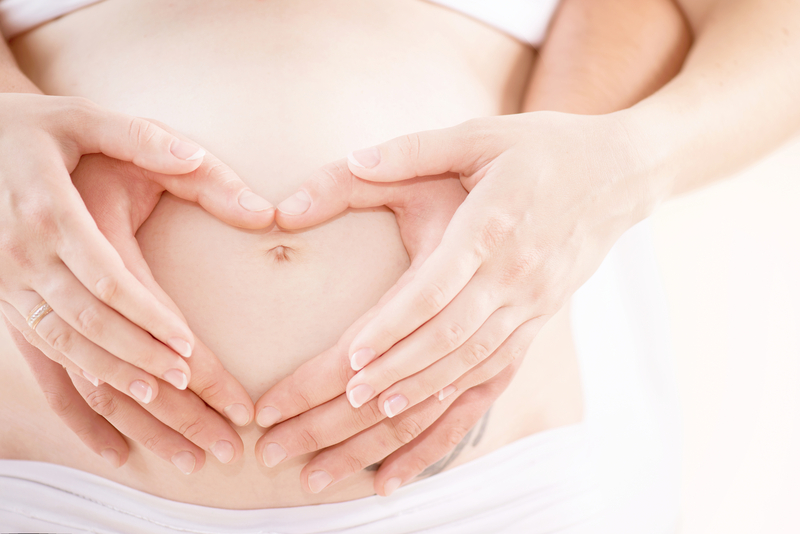 Having a baby is truly one of the most amazing experiences…one that you want to experience together, not separate. If you are struggling with feeling distant or not on the same page – contact a Couples Therapist who can help guide you through this special and vulnerable time in your relationship.